The South Korean leader Chung Hong-won recently resigned from the post of prime minister. Many people blame South Korea’s government for not responding quickly to a ferry disaster that took place over two weeks ago. The prime minister said that he accepted responsibility and stepped down. On April 16, a ferry was on its way from Incheon, a port in western South Korea, to Jeju, an island resort in the south of the country. It was carrying 476 people aboard. Along the way, the ferry started to tip over sideways, and eventually completely submerged under water. Did the ferry hit a rock, did it take a sharp turn that moved the cargo to one side, was there too much cargo, or was it something else? It is still unclear as to why the ferry tilted. Over half the passengers lost their lives or are still missing. Many people are accusing the government for slow rescue efforts. South Korea also has a president, and her name is Park Geun-hye. She is the country’s first woman president. 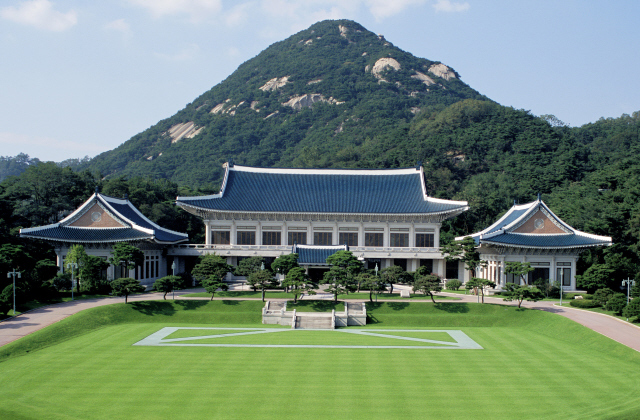 The official home of the president is called the Blue House (image), and is located in Seoul, the country’s capital. South Korea is known for its fancy electronics, robots, cars, and ships. Korean is the official language. The Korean alphabet is called Hangul, which consists of 24 letters. A popular Korean dish is bibimbap, a rice dish with different vegetables, meats, egg, and chilli paste on top. 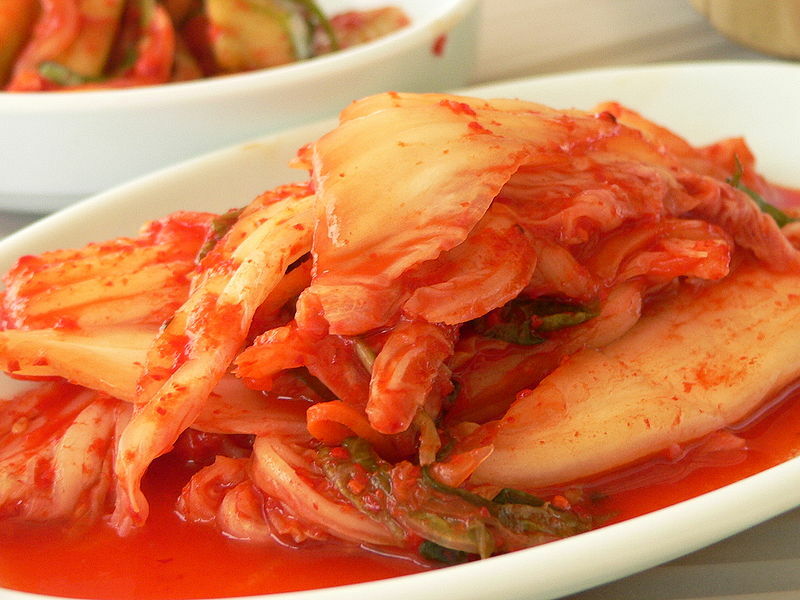 Another popular Korean food is kimchi (image), a dish made of pickled vegetables. South Korea and its northern neighbor, North Korea, used to be part of one country called Korea until they split in 1948. Taekwondo is a form of martial arts that originates from Korea. Hanbok (image) is a traditional dress of Korea. The famous song “Gangnam Style” was sung by the South Korean singer, PSY. The Boryeong Mud Festival has gained popularity around the globe. As the name describes it, the festival takes place in the town of Boryeong and people roll around and play with mud. The festival was first hosted in 1999 to promote cosmetics made out of the mud from the area. Like mud? Head to Boryeong for the 2014 festival in July. Here is a video from last year’s festival. Just over a hundred years ago, a passenger ship called the Titanic sank in the Atlantic Ocean after hitting an iceberg. The ship was headed from the United Kingdom to the United States. Many books have been written about it and several movies have also been made.